Nothing like sitting around a camp fire on a summer evening with friends and family! 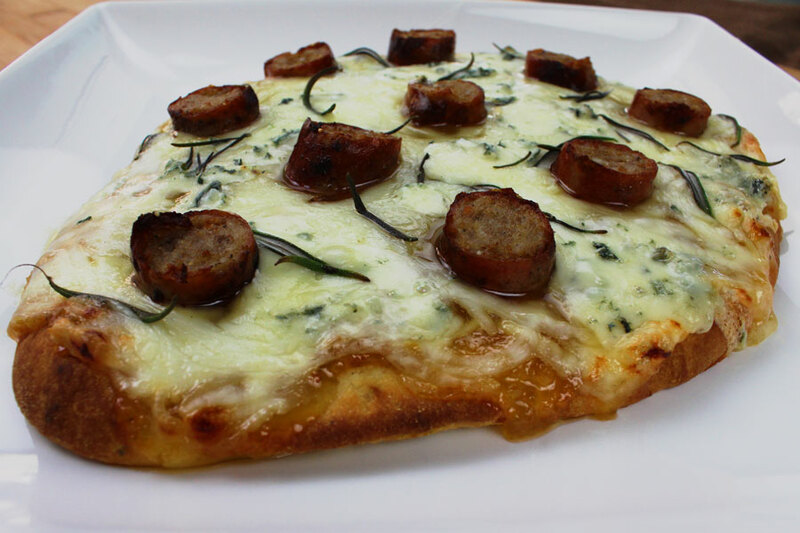 Here is a way that is sure to impress them with this classic recipe cooked in a unique way! 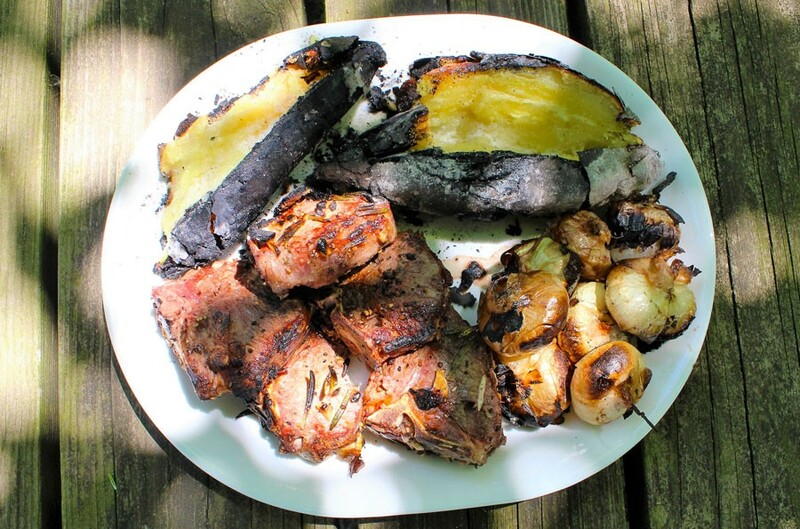 Don't worry, if you don't have a pitch fork, you can use hot dog or marshmallow sticks and achieve the same results! Happy Grilling! 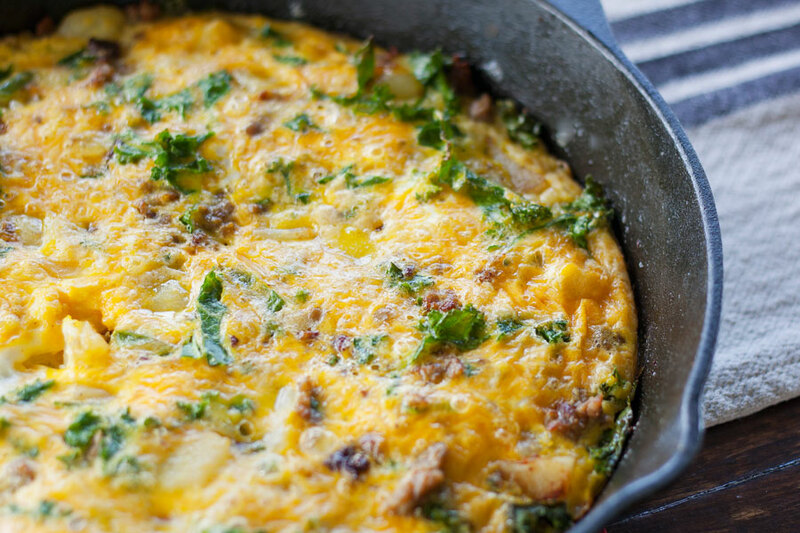 This frittata, loaded with sausage, potatoes, and other vegetables makes a great meal any time of day. Breakfast, lunch, or dinner. Mix it up by using whatever vegetables are in season and available at the time. I have experimented with many different cooking techniques in pursuit of the perfect grass-fed steak. After many side by side taste tests we have found a winner…hands down the best steak we have ever made (I say “we” because the farmer helped on this one). 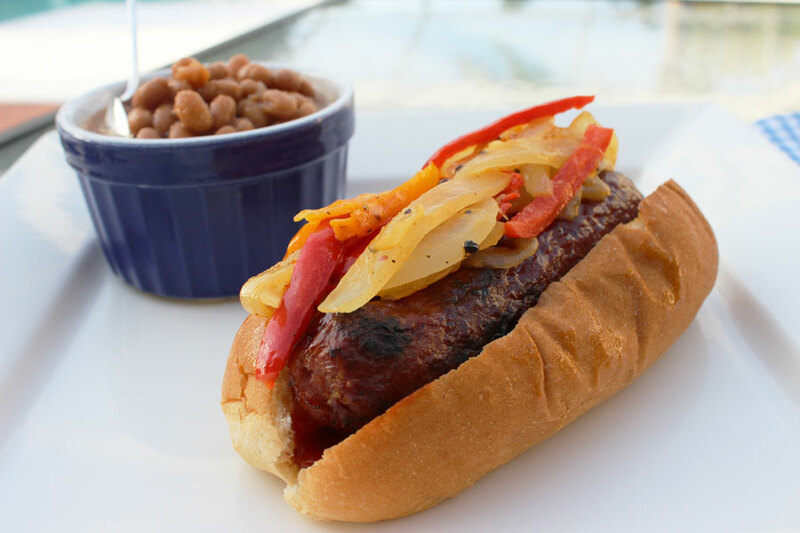 Summer grilling is almost here! Check out this super simple recipe for a quick week night dinner that does not heat up the kitchen too much! Serve with your favorite side dish for a complete meal! Spring has sprung! Time to dust off the ole grill and put it to work! 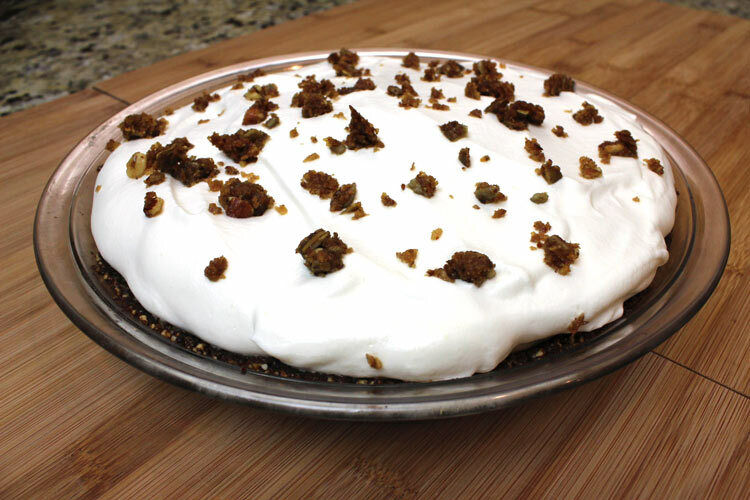 Check out my latest recipe for a very popular way to use ground beef! 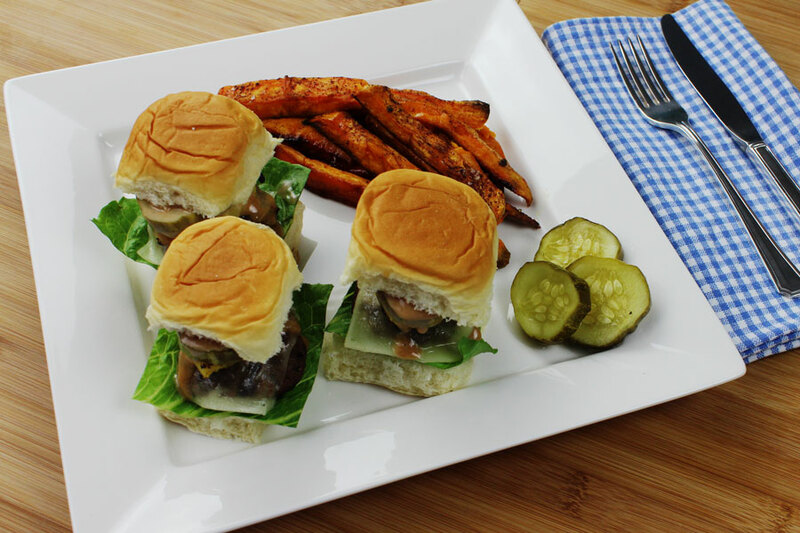 These Hawaiian sliders will be the hit at your next backyard BBQ! 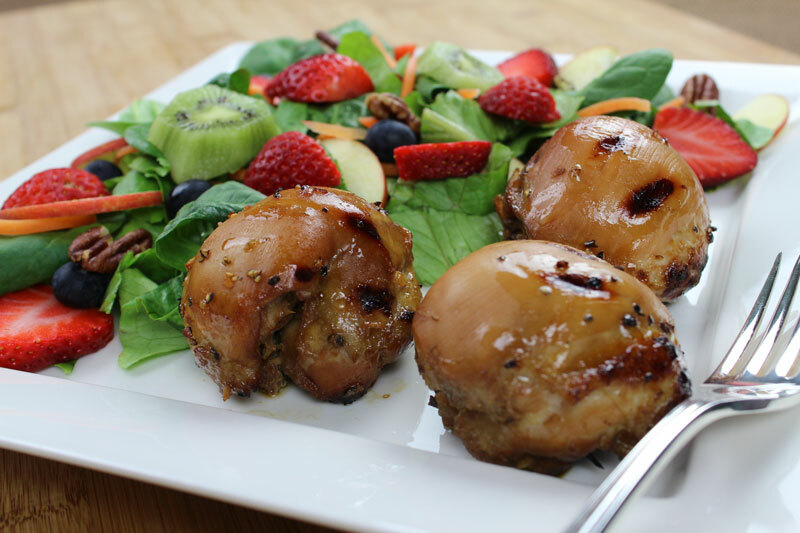 Serve with fresh fruit and potato salad for a treat that is sure to please even the little ones! 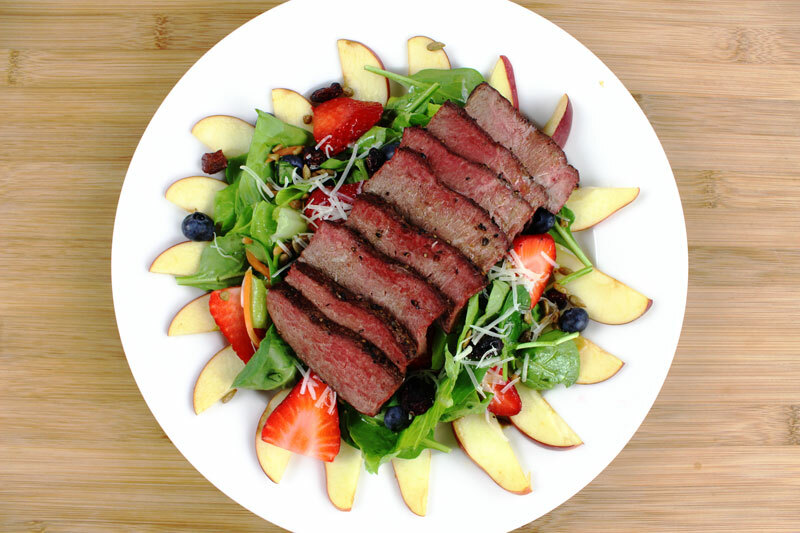 Start summer off early this year with this simple to make sirloin steak salad! 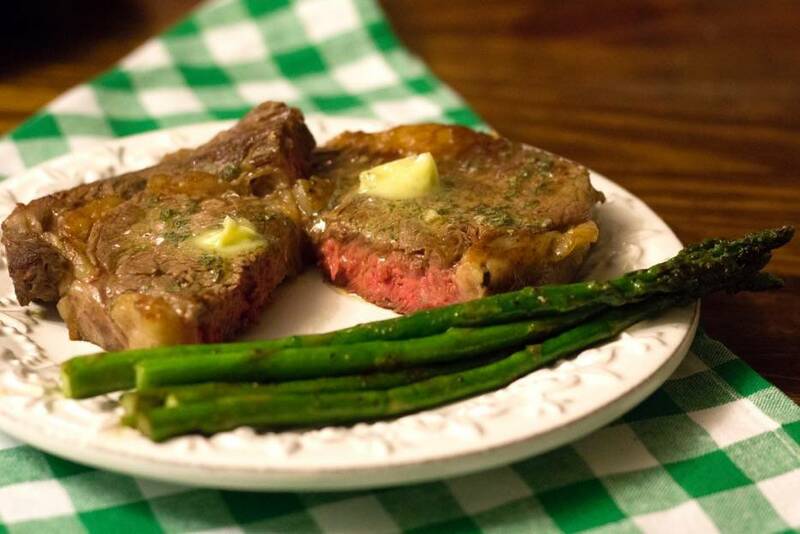 Using only the freshest organic ingredients and grass-fed beef from Seven Sons Farm, this is a healthy meal you will feel good about serving your family! A natural ham will cook a little differently than a conventional ham but if cooked right the end result will be a delicious and far superior to a conventional ham. 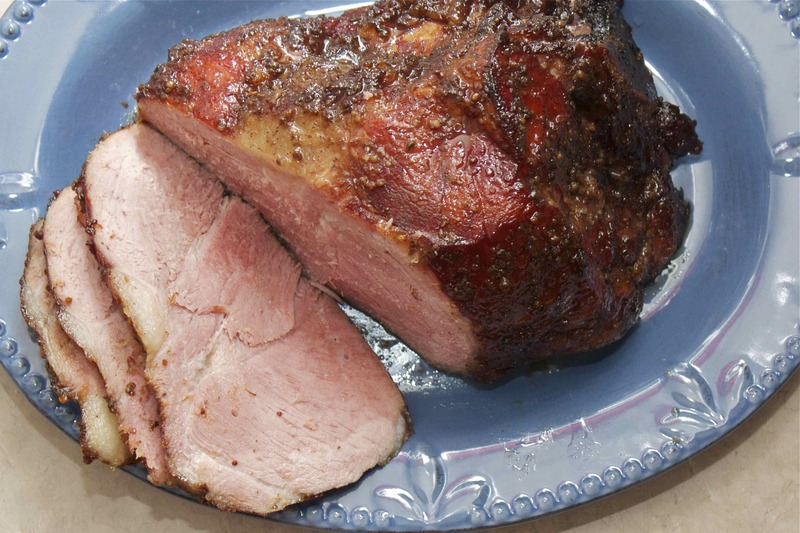 Here is a recipe to help you get the most out of your natural, pasture raised ham. Love dessert, but don't like all the sugar it has in it? Check out my latest creation that will satisfy your sweet tooth without all of the guilt involved! This recipe uses absolutely no sugar, only liquid stevia to sweeten, so feel free to indulge yourself with this wonderful dessert! 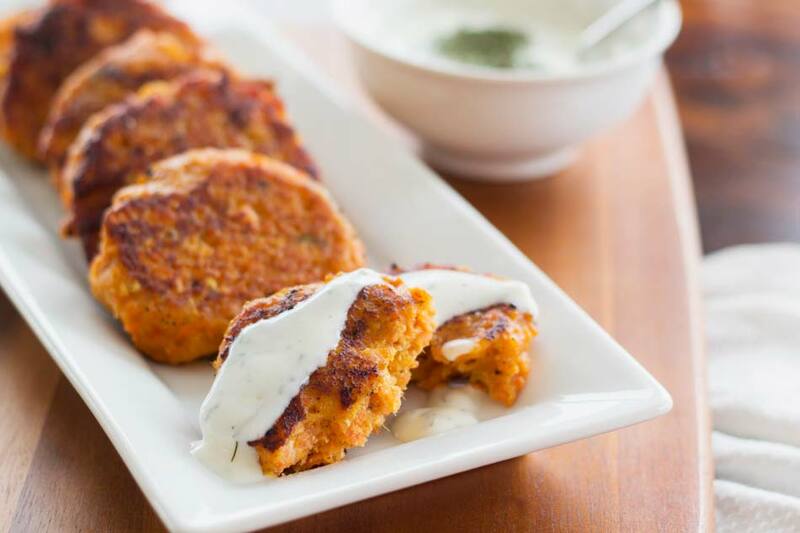 I made these Sweet Potato Salmon Cakes the other day and they were so good! Even the kids loved them. And the fact that they are super easy to make is just a bonus! 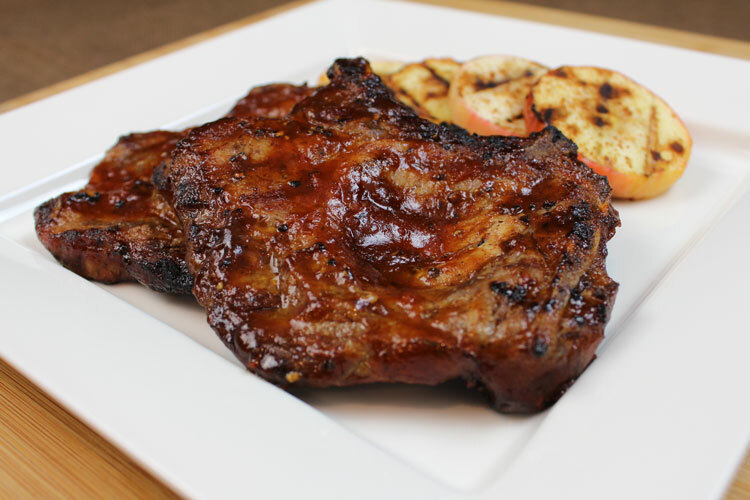 With the fall season upon us, and apples in season, there is nothing better than some Grilled Apple Butta-Q Pork Chops with a side of grilled cinnamon apples! Take a break from pumpkin spiced EVERYTHING this fall and give these grilled pork chops and apples a try!